Here is a list of our favorite links about Son Del Caribe. 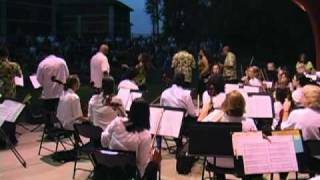 Salsa With the Clermont Philarmonic Orchestra In Cincinnati, Ohio. Herman Recalde and Laydi Zapata form Salsa Underground dancers.